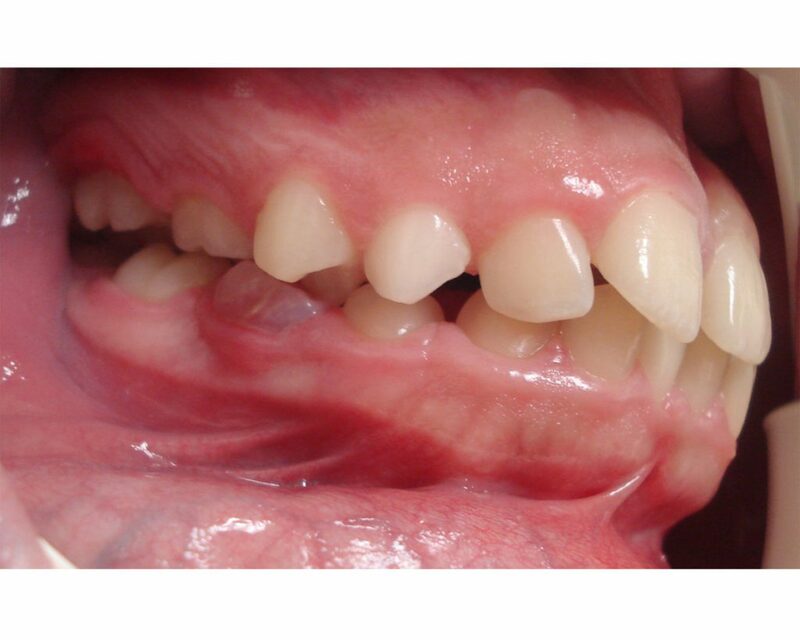 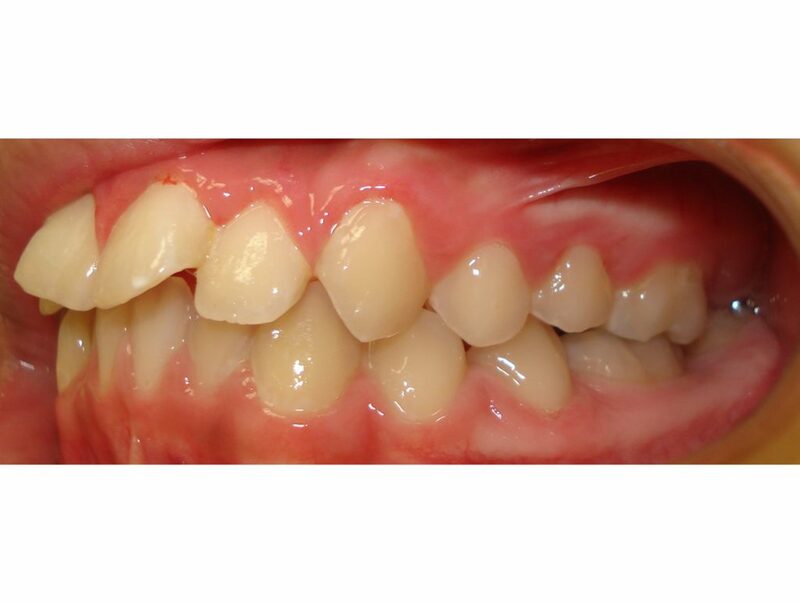 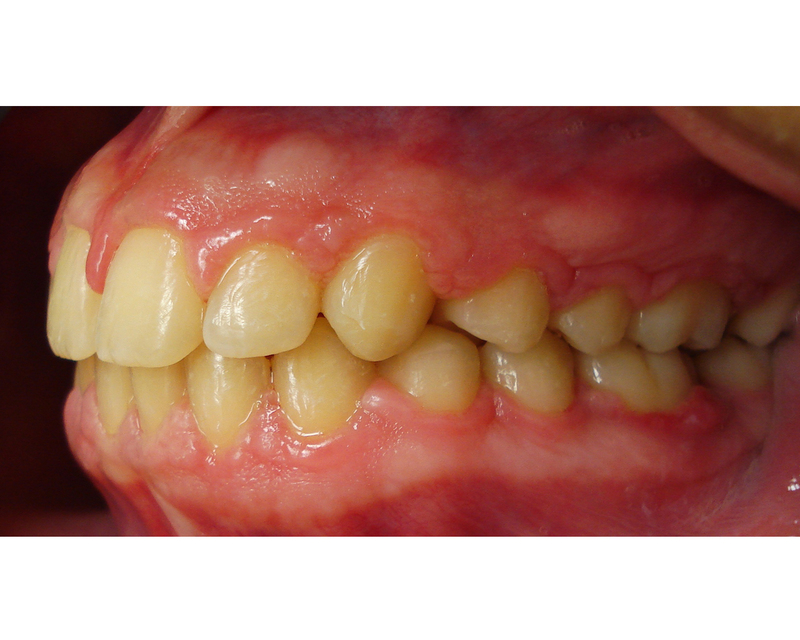 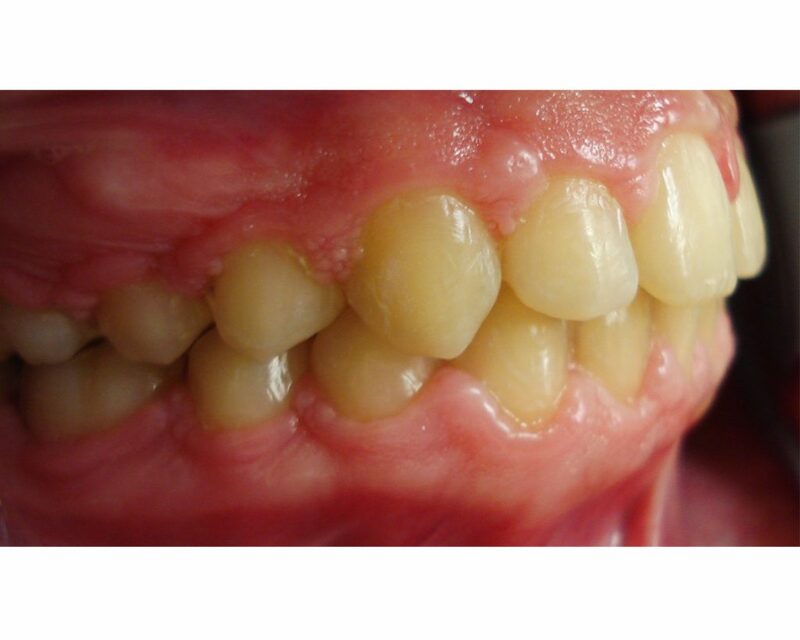 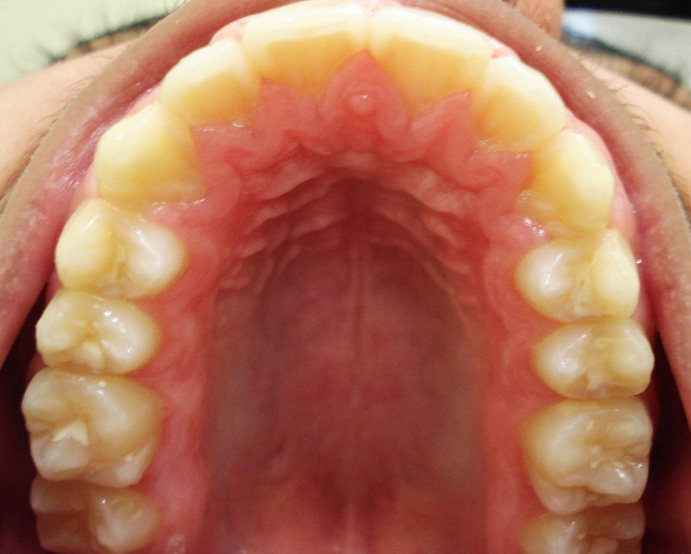 This 13 year old presented to our office with a broken front tooth. 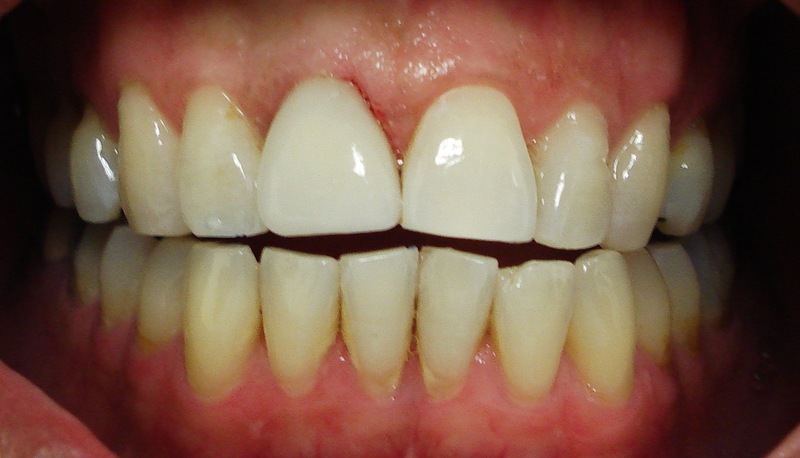 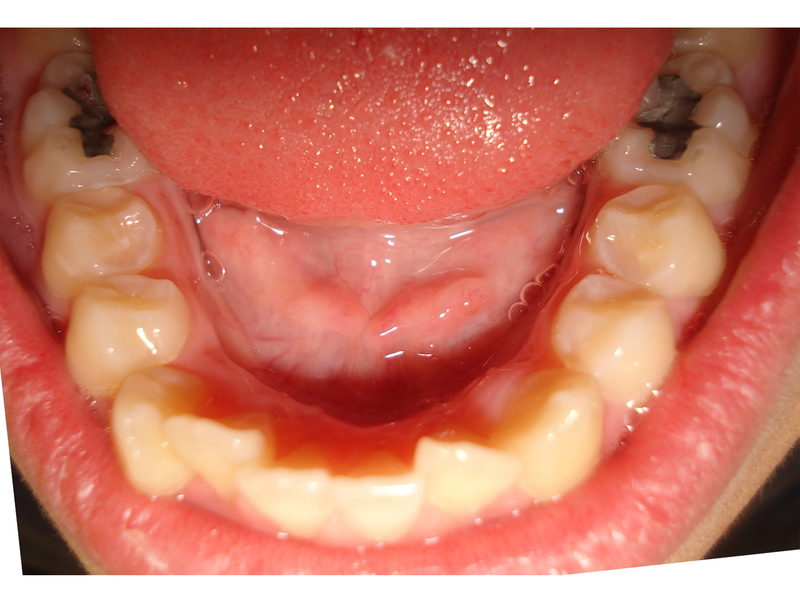 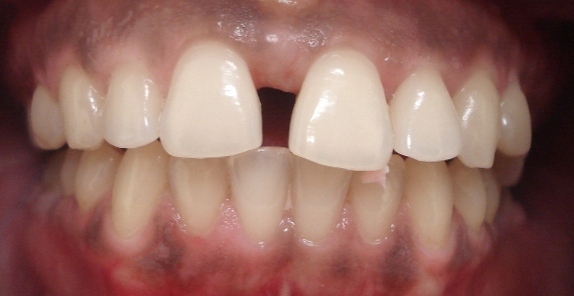 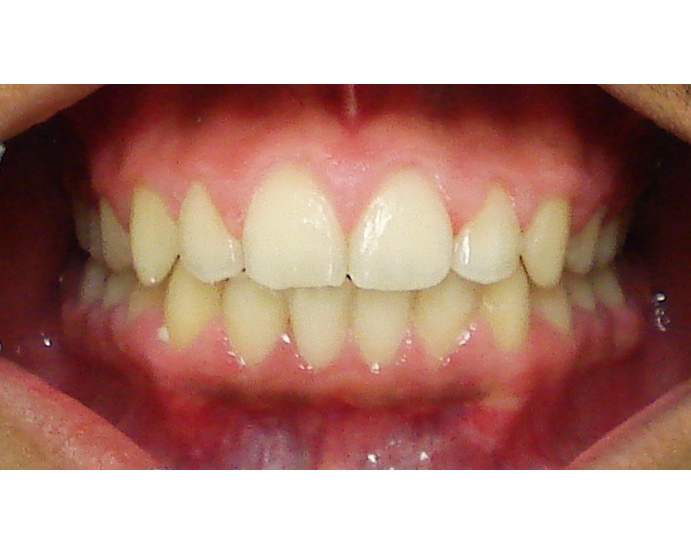 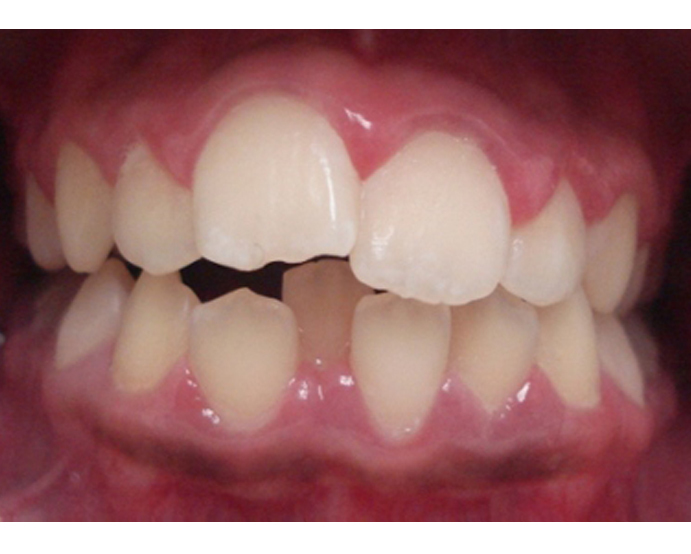 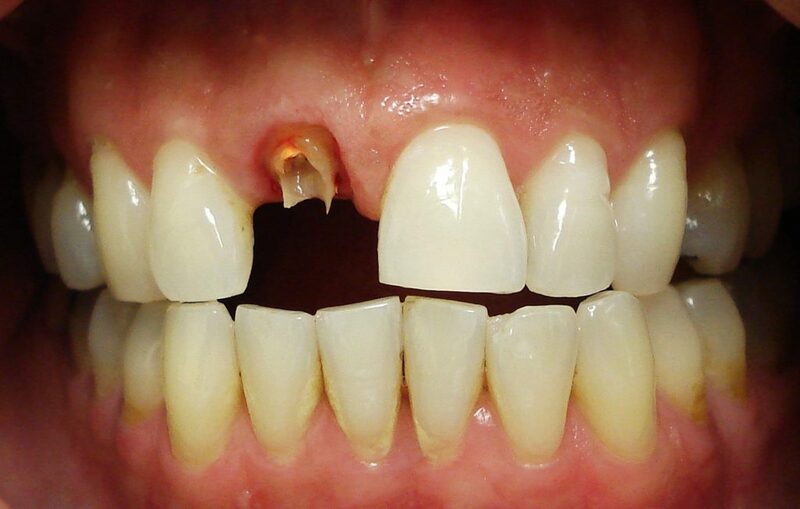 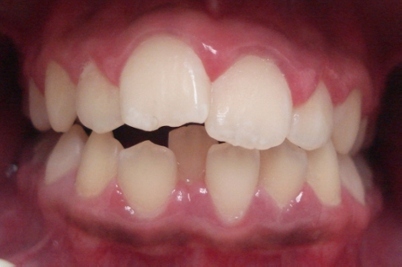 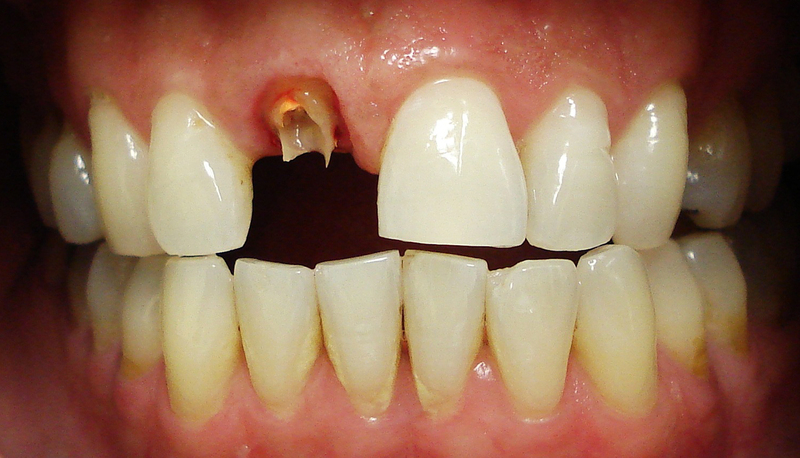 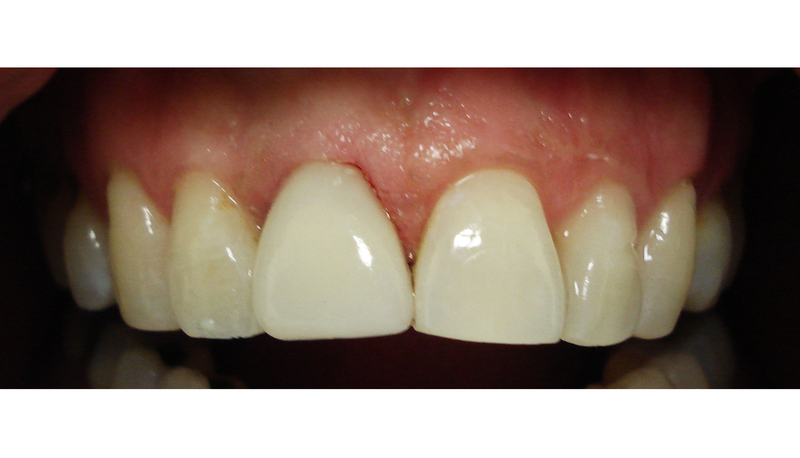 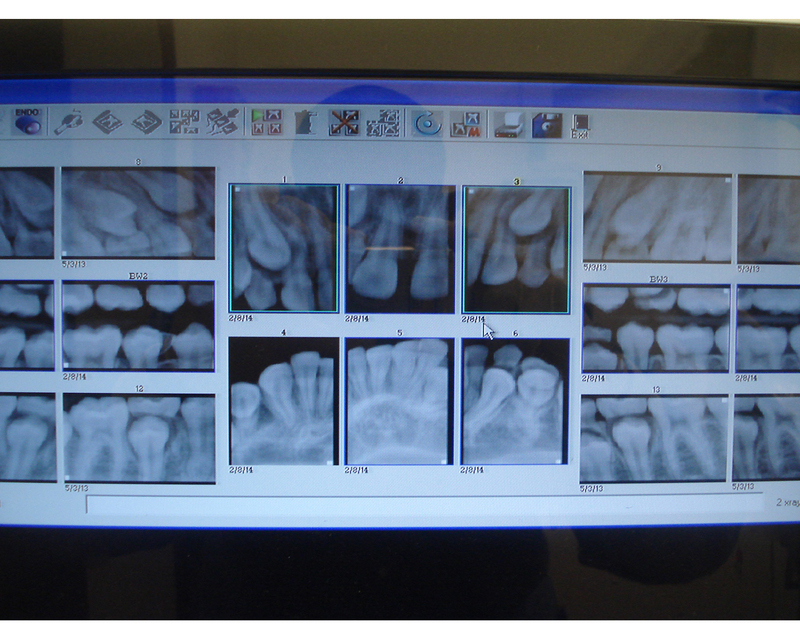 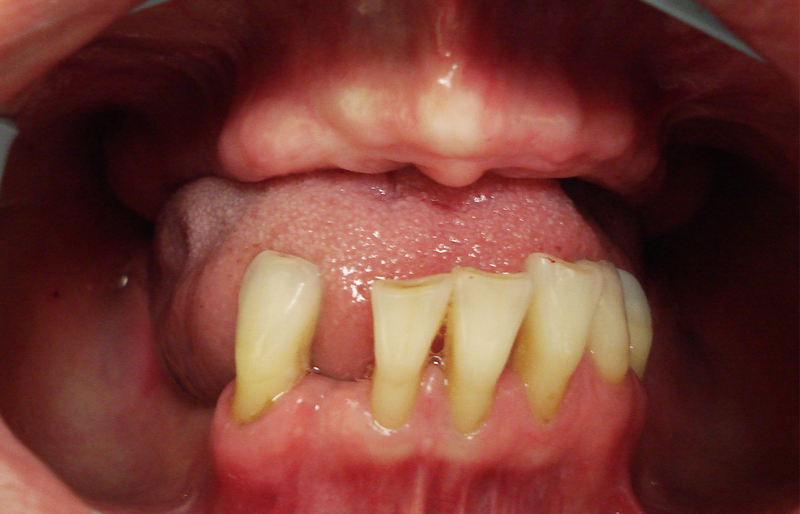 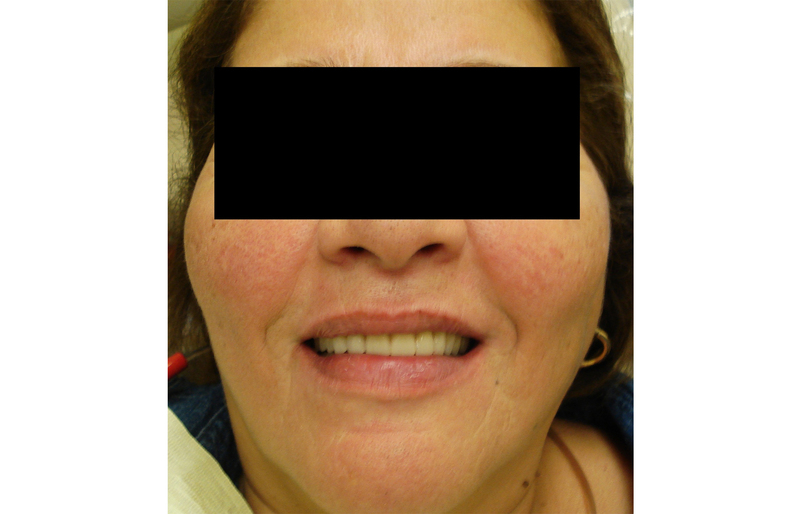 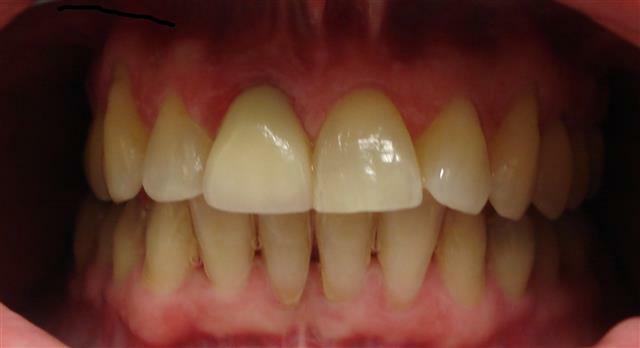 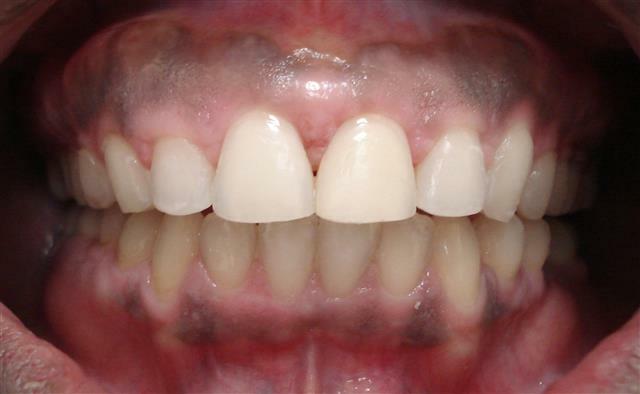 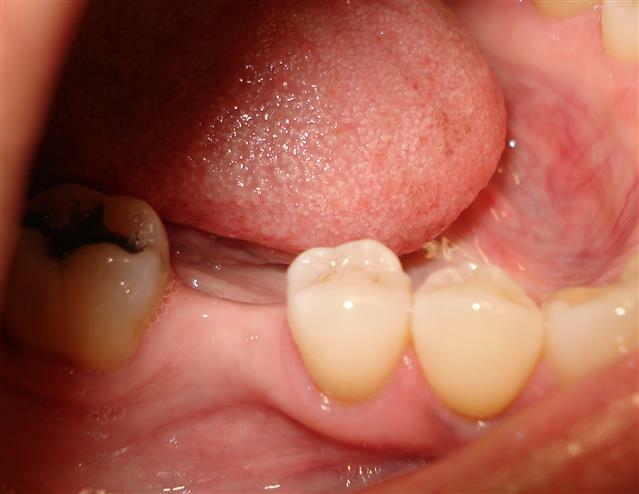 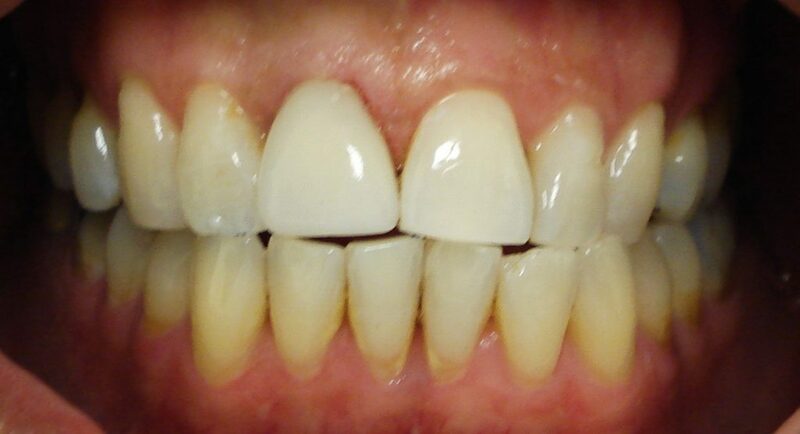 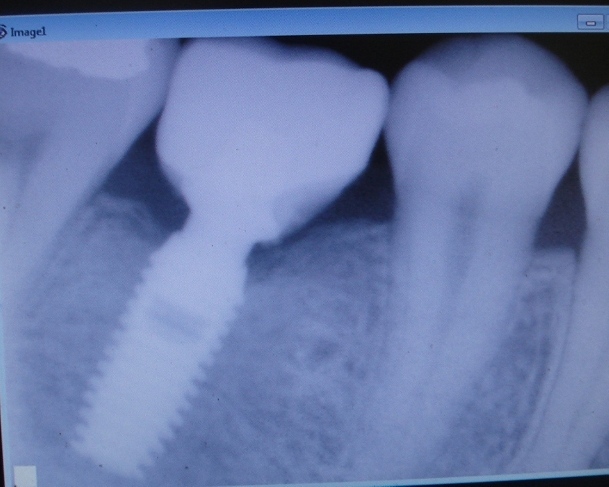 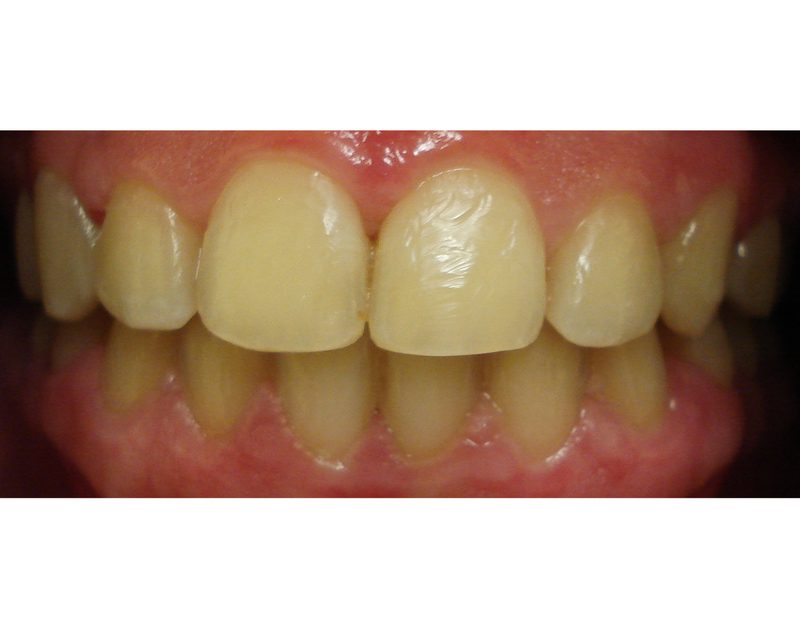 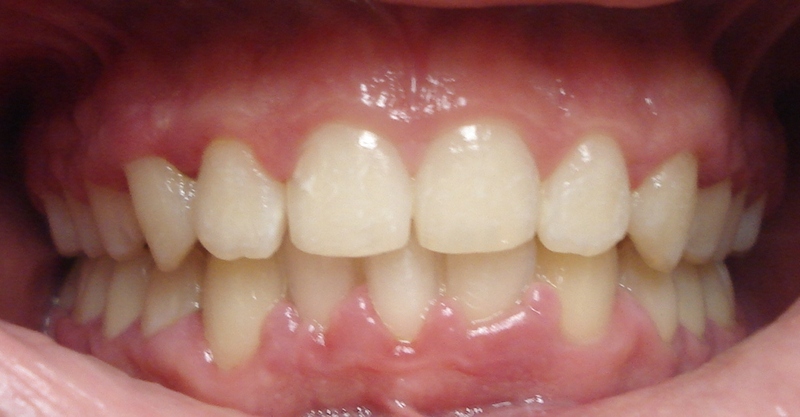 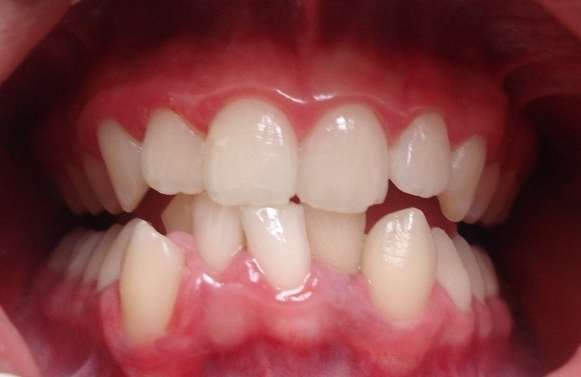 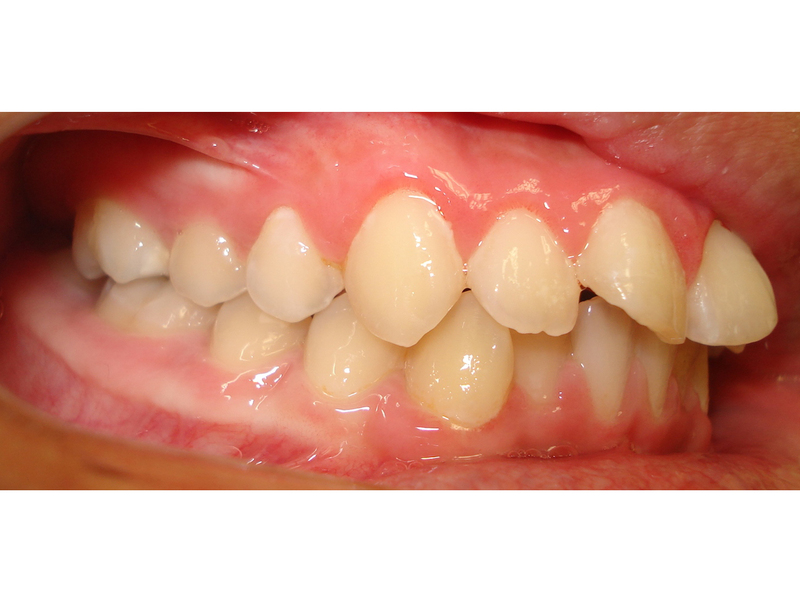 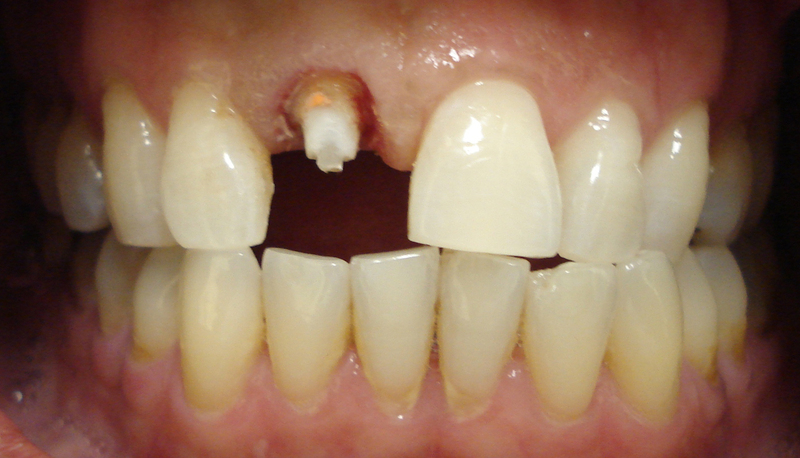 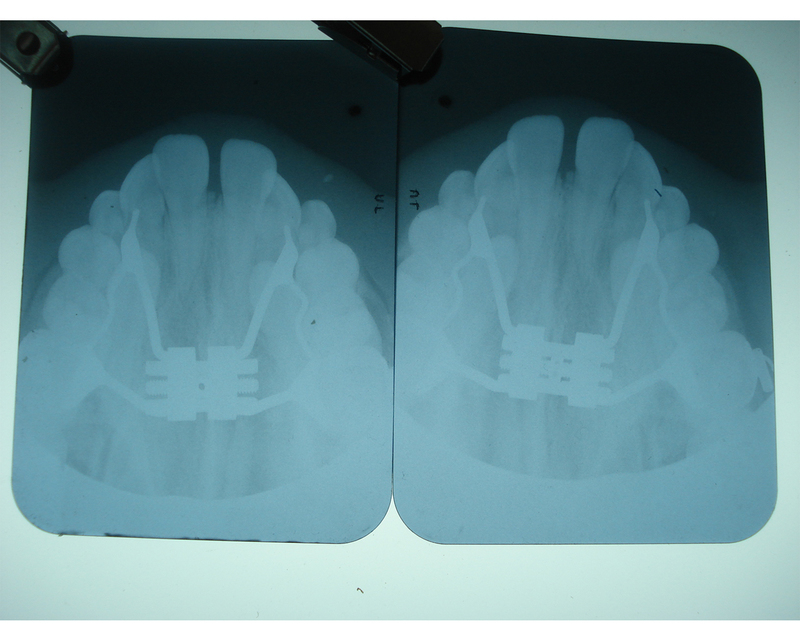 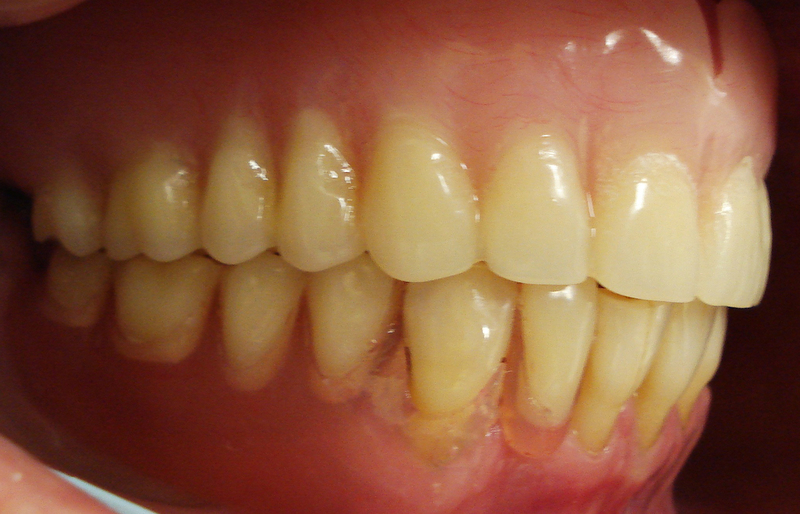 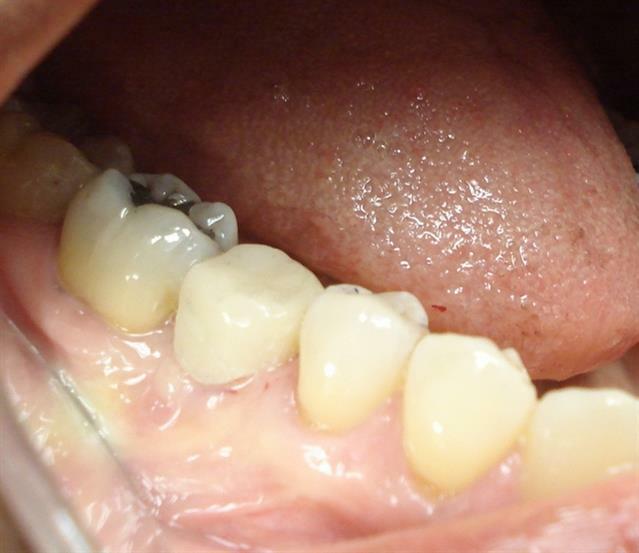 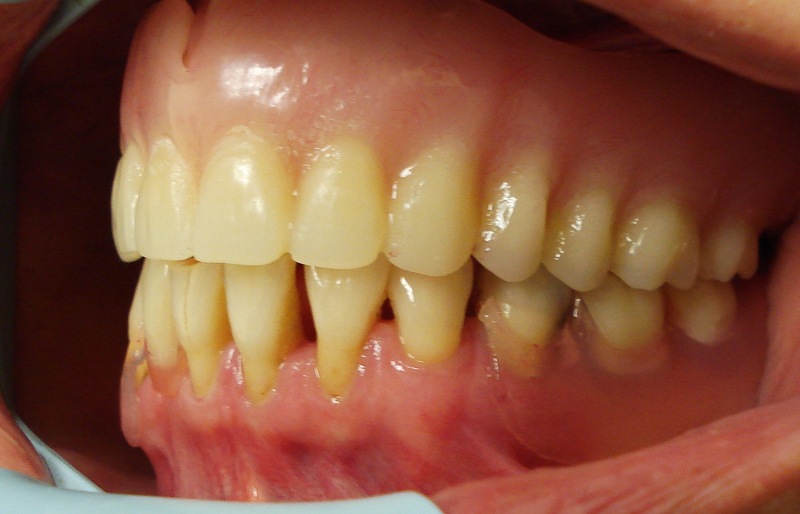 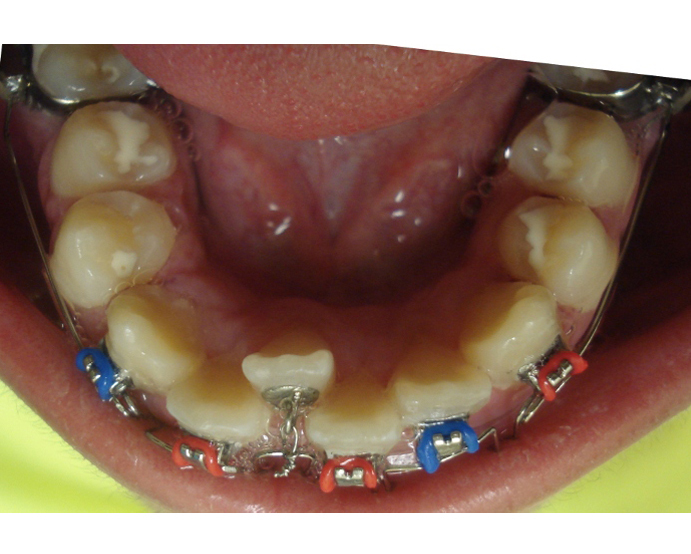 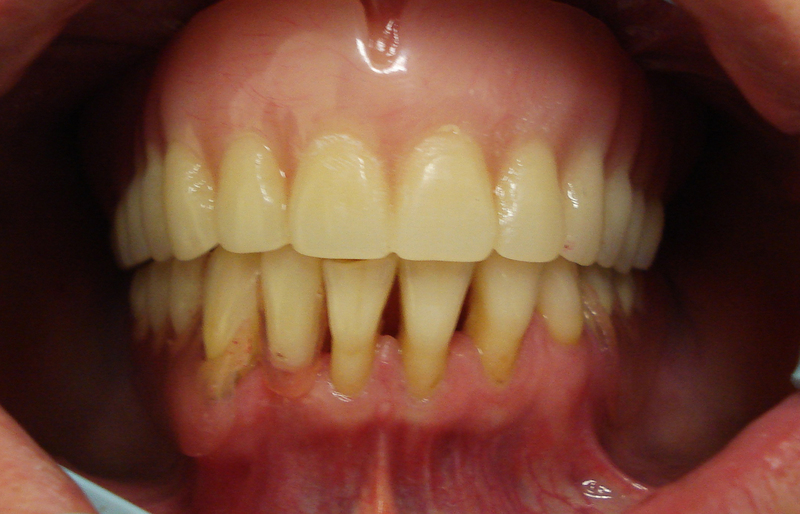 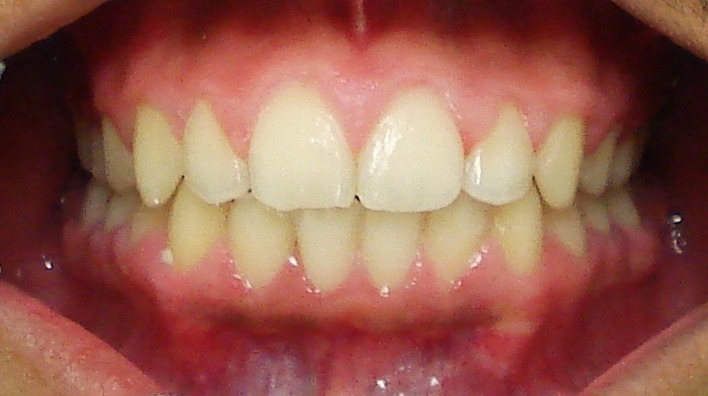 Dr.James was able to completely restore the tooth in 15-20 minutes with a composite filling. 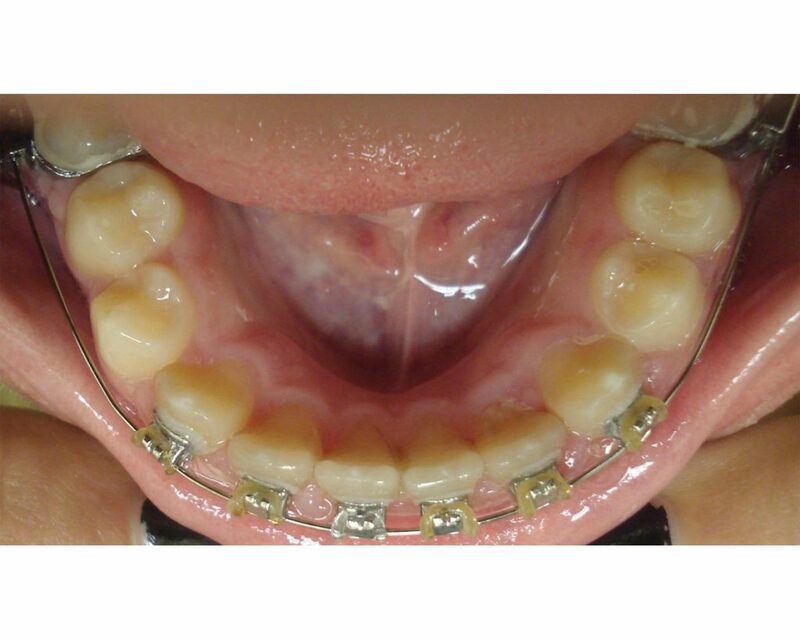 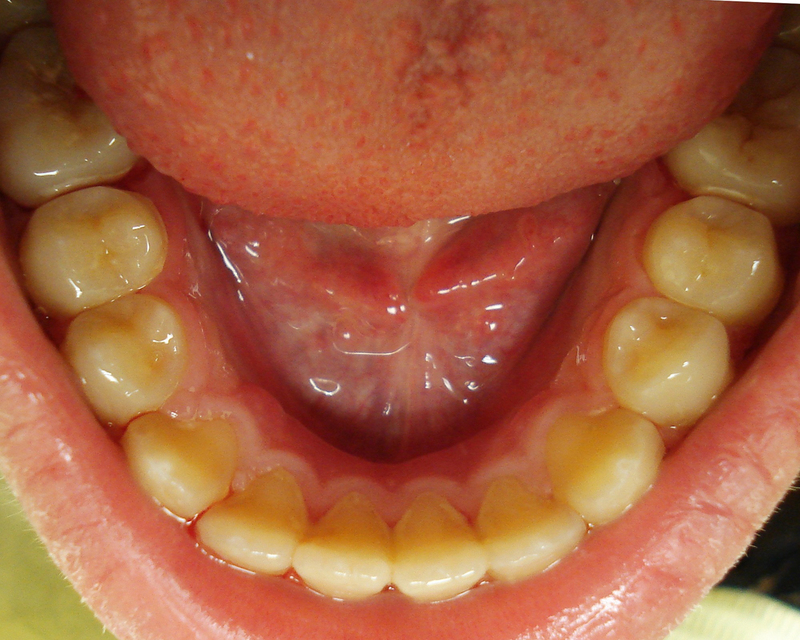 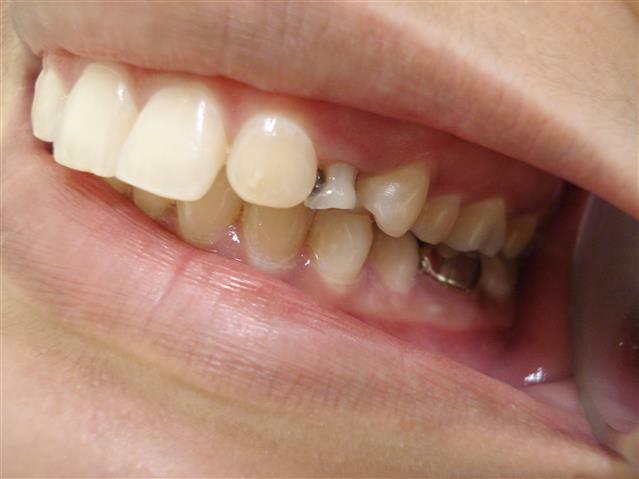 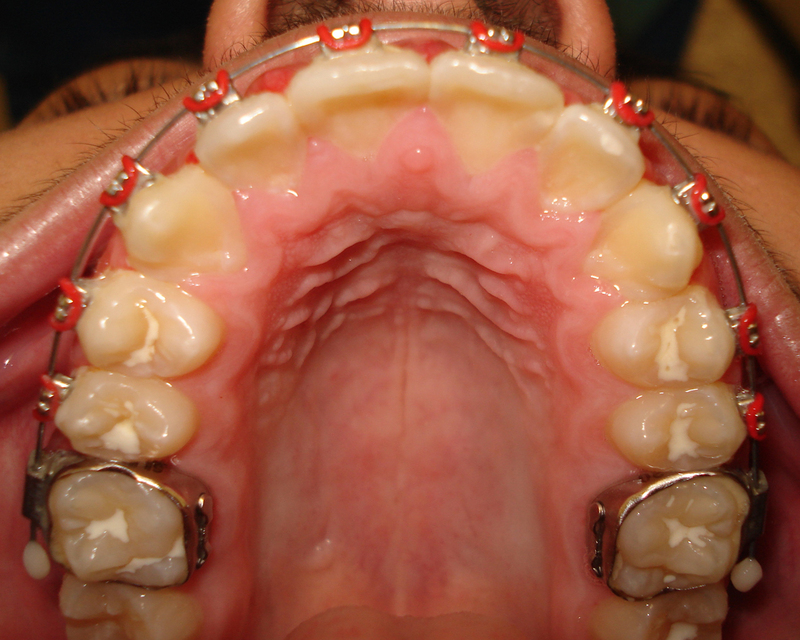 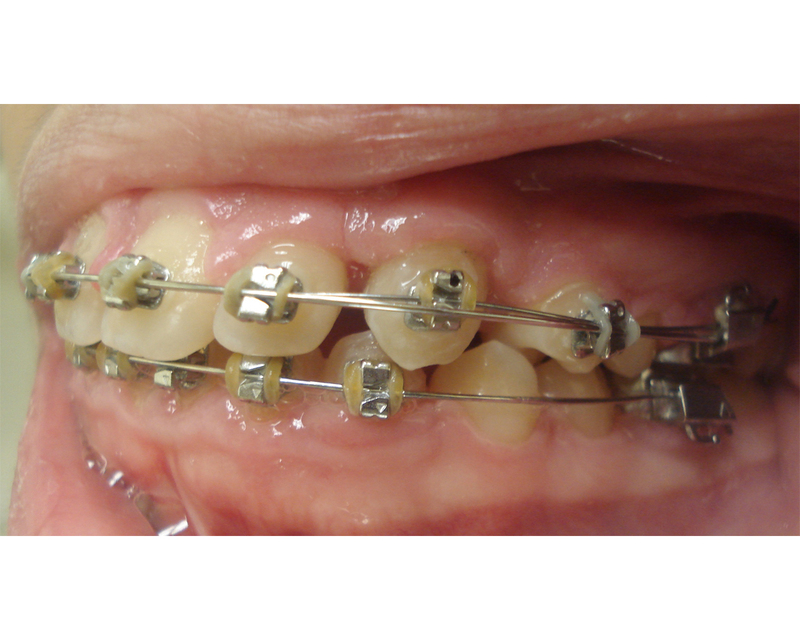 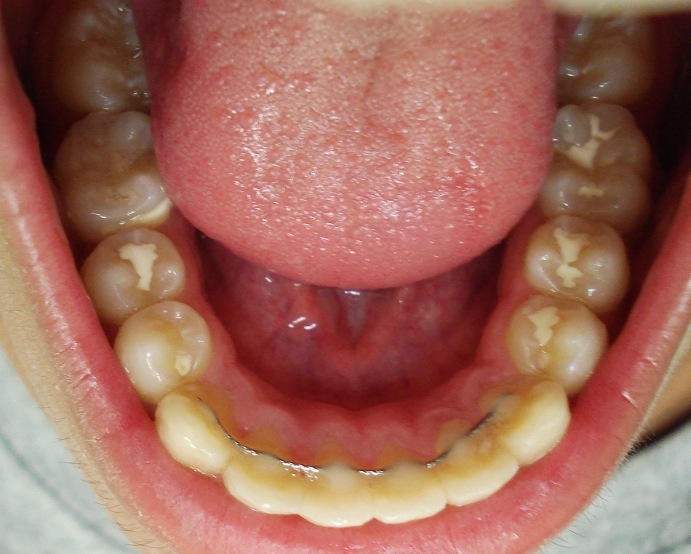 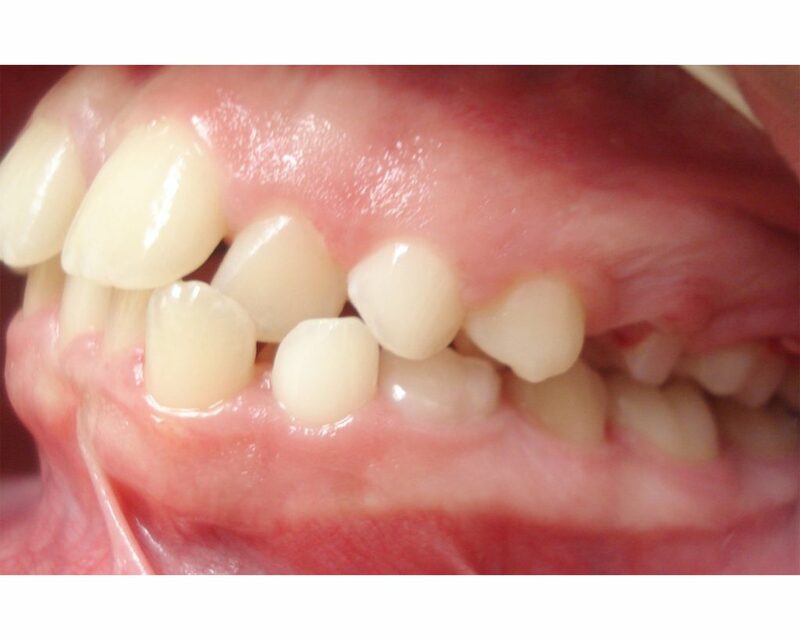 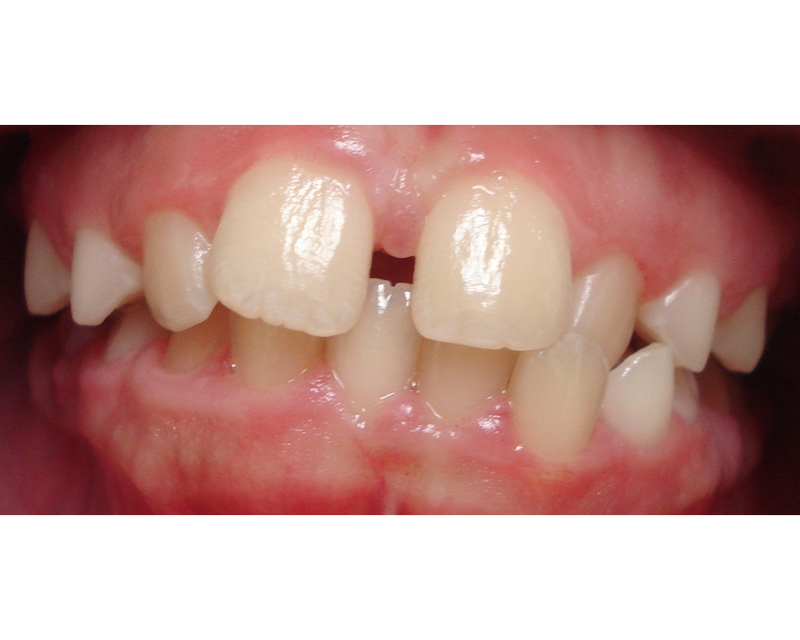 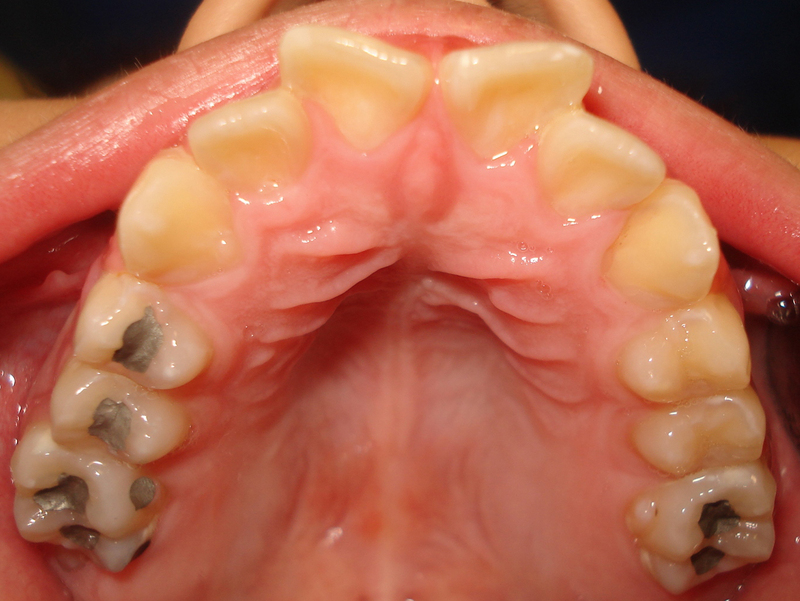 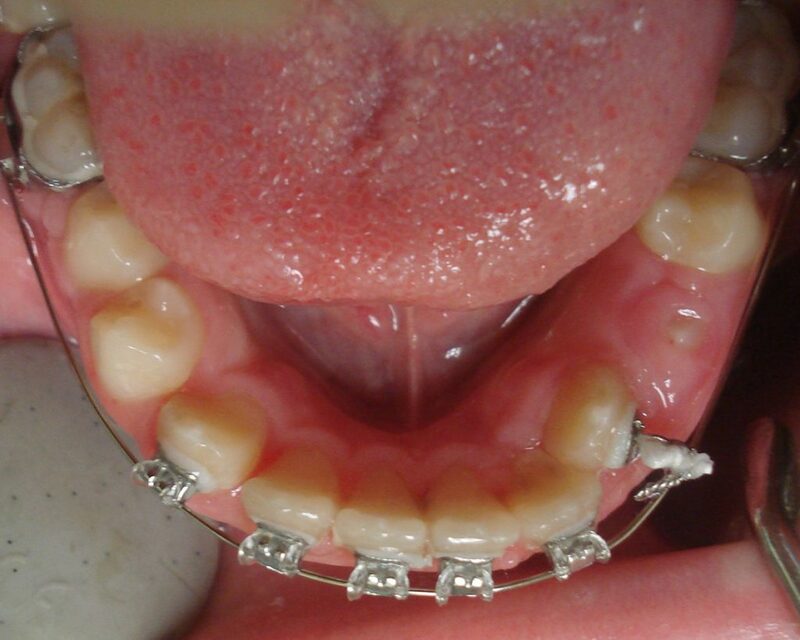 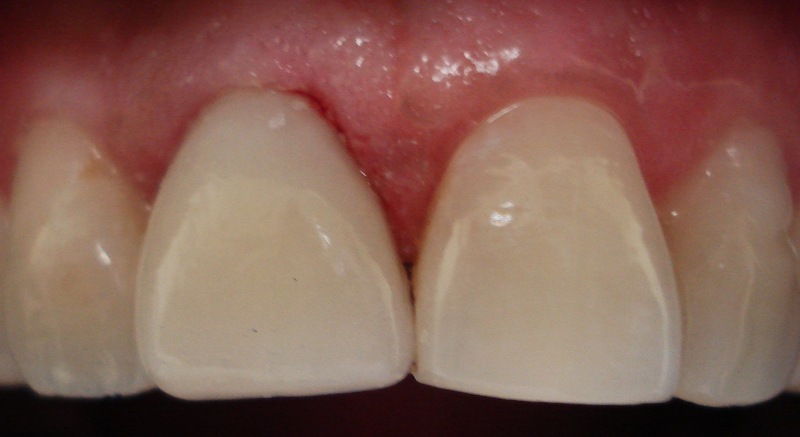 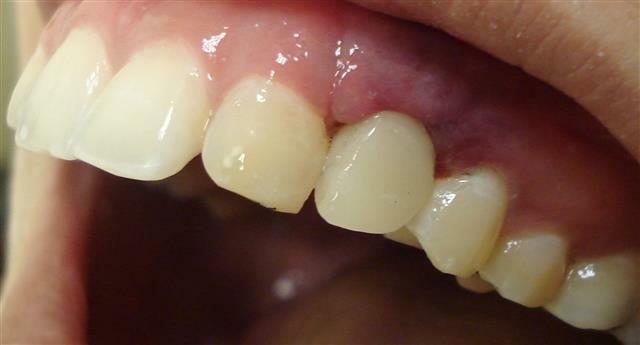 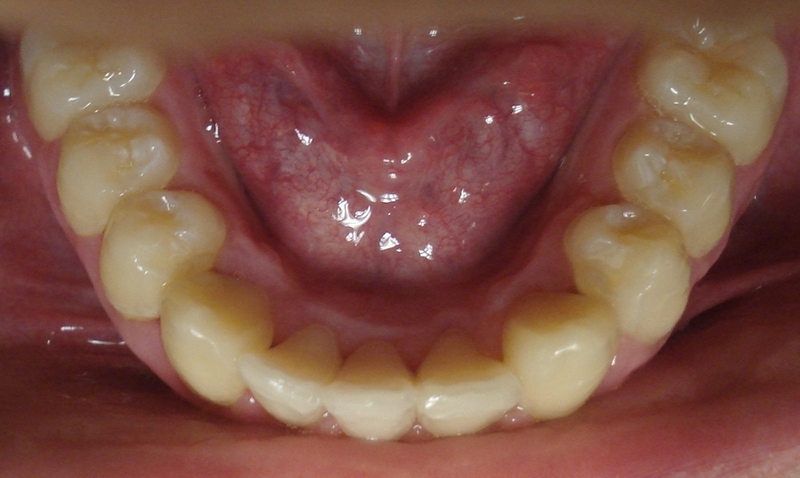 Composite fillings are highly esthetic resin fillings that are bonded to the teeth. 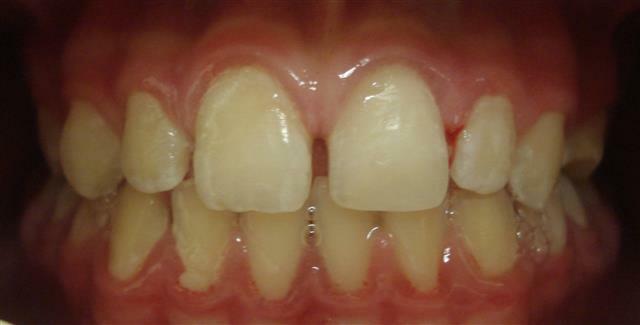 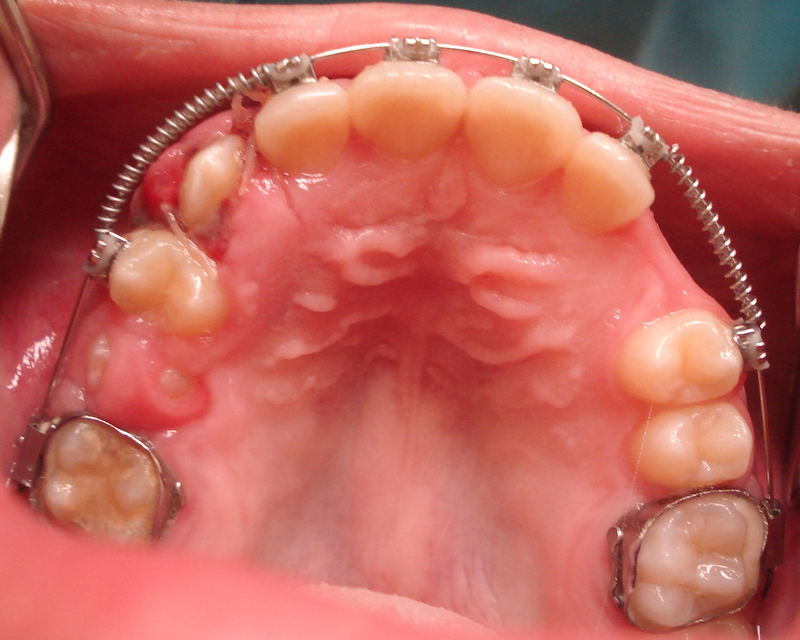 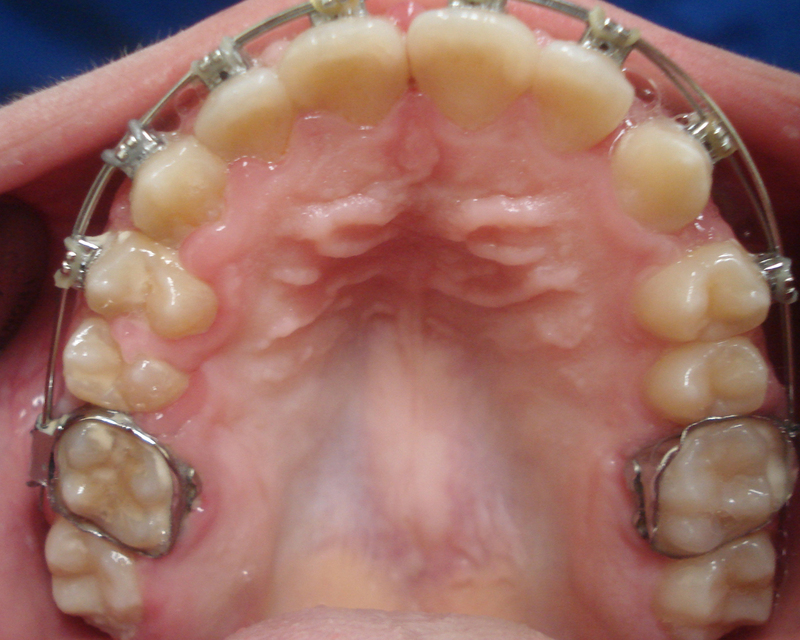 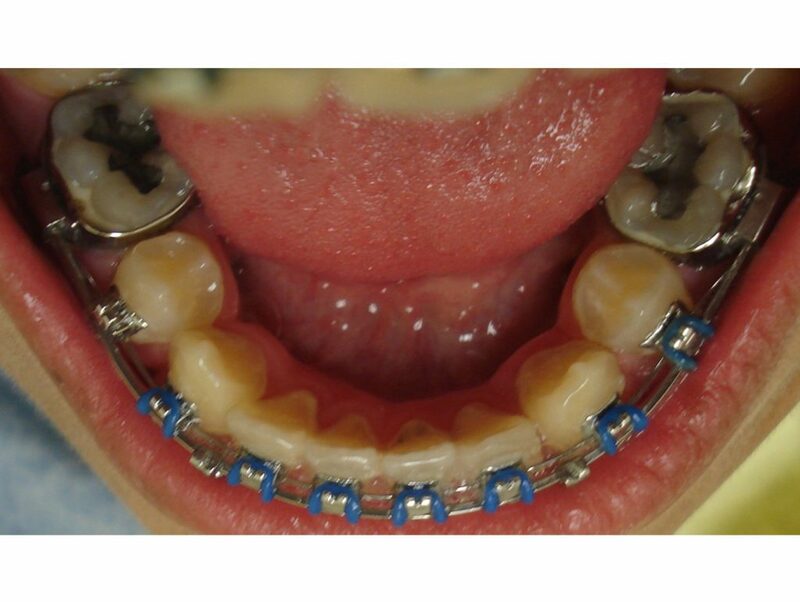 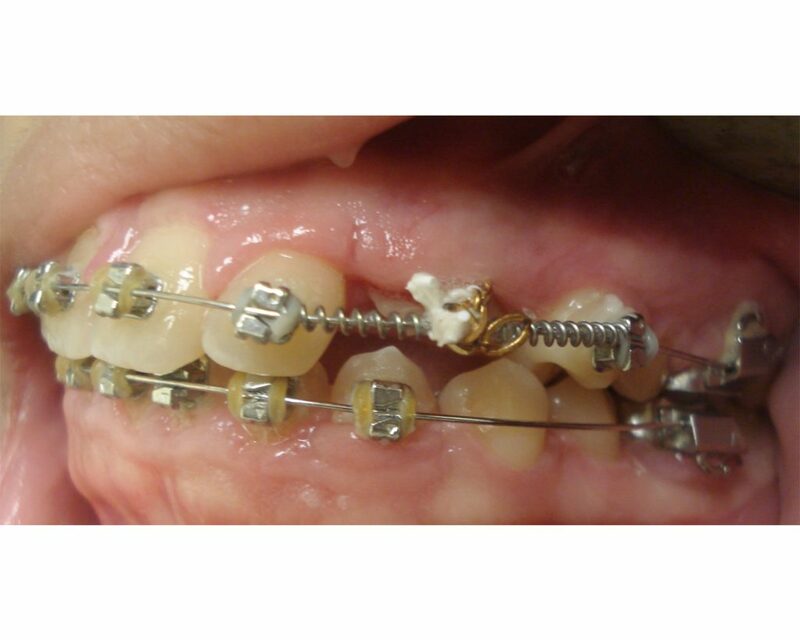 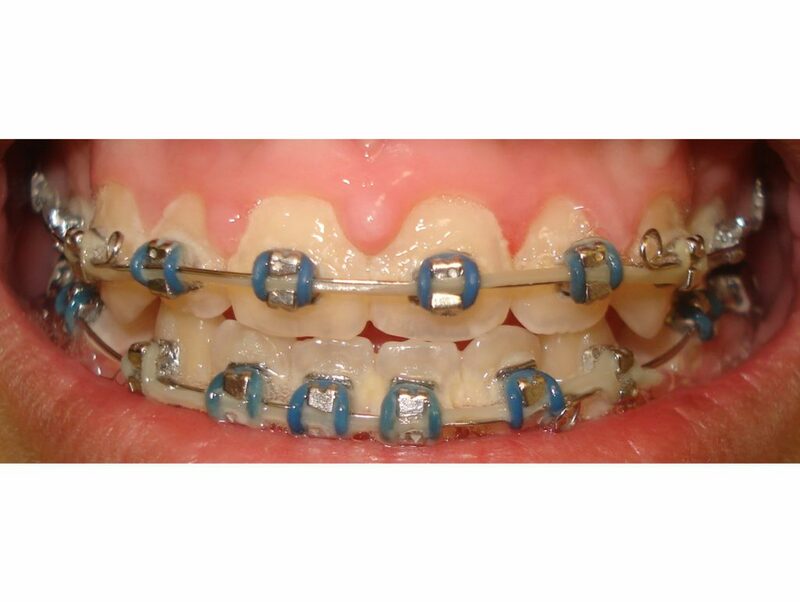 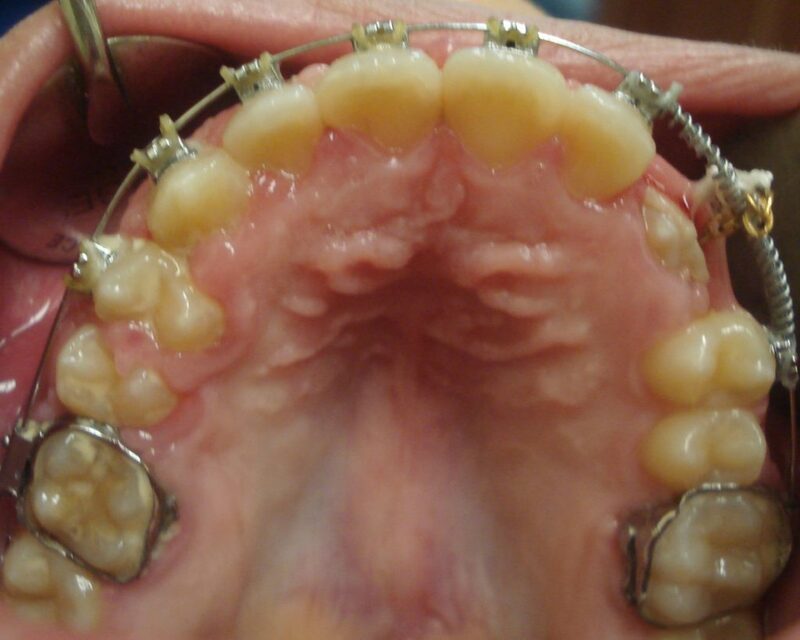 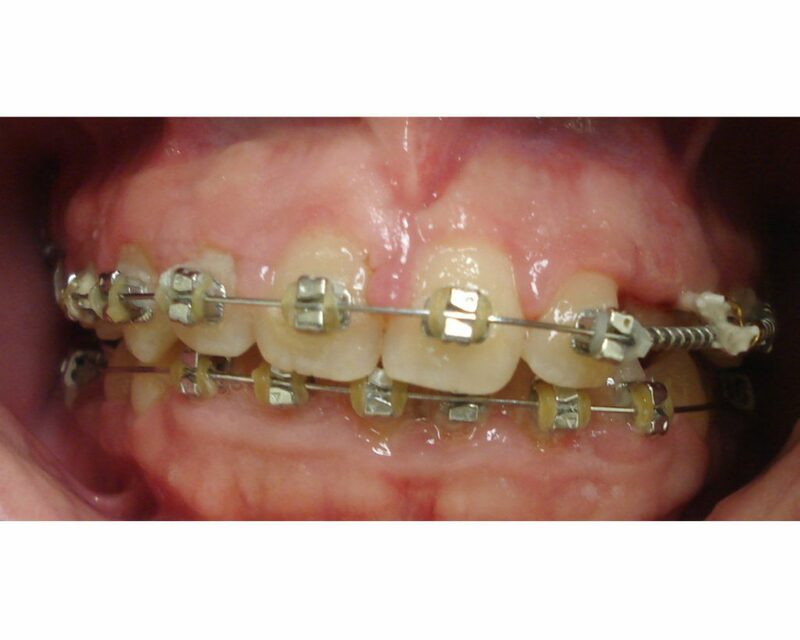 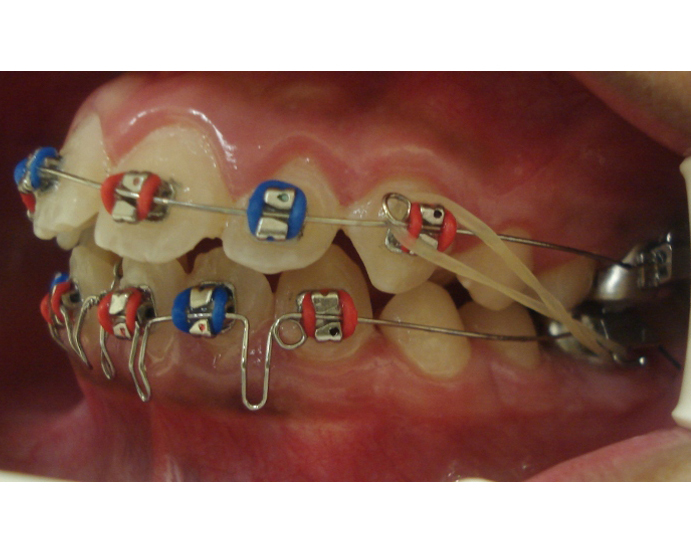 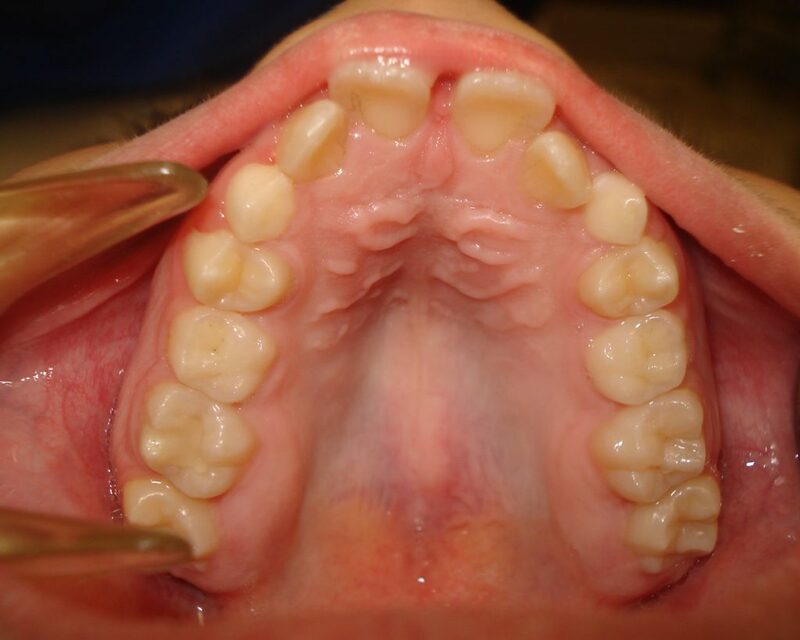 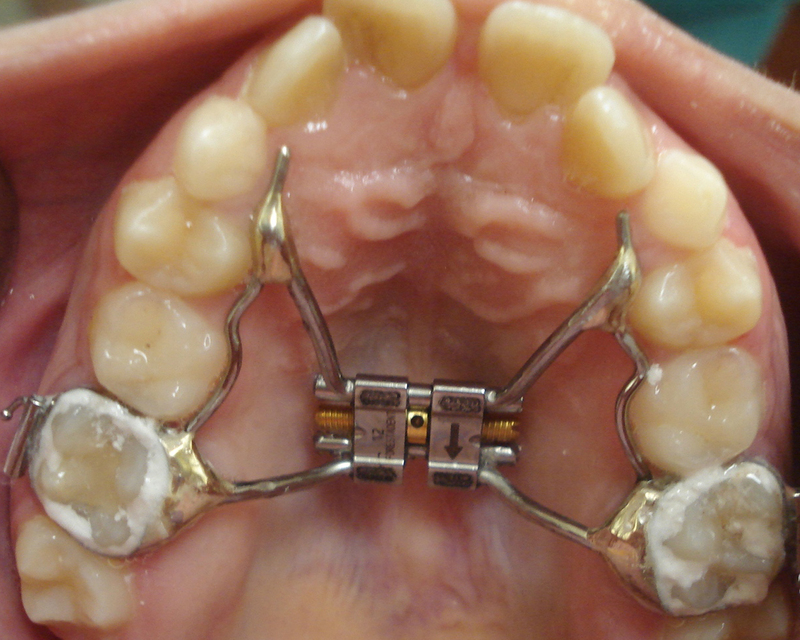 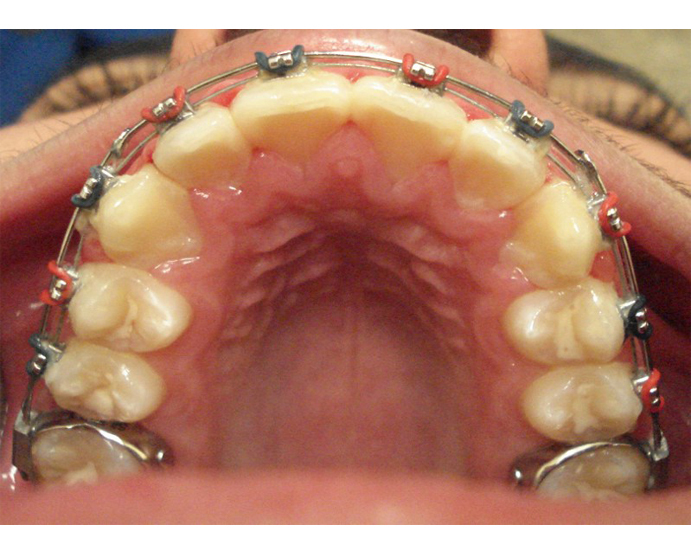 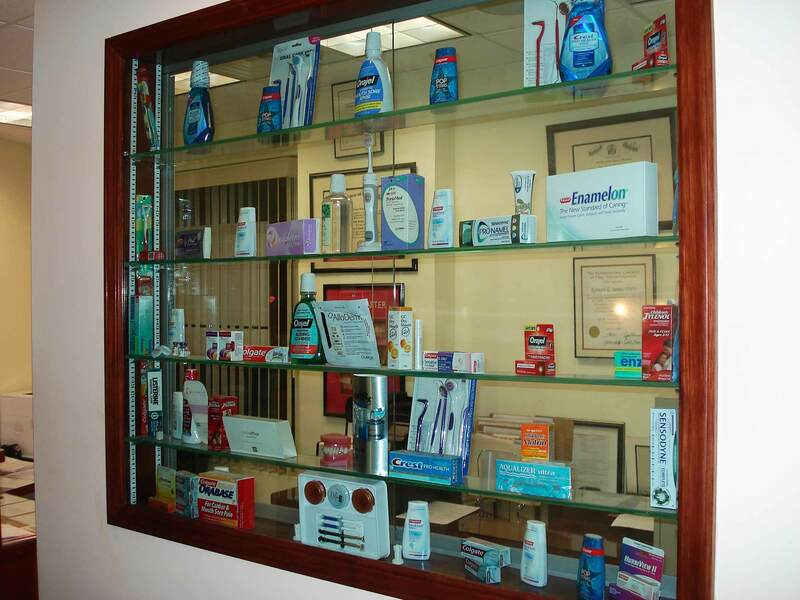 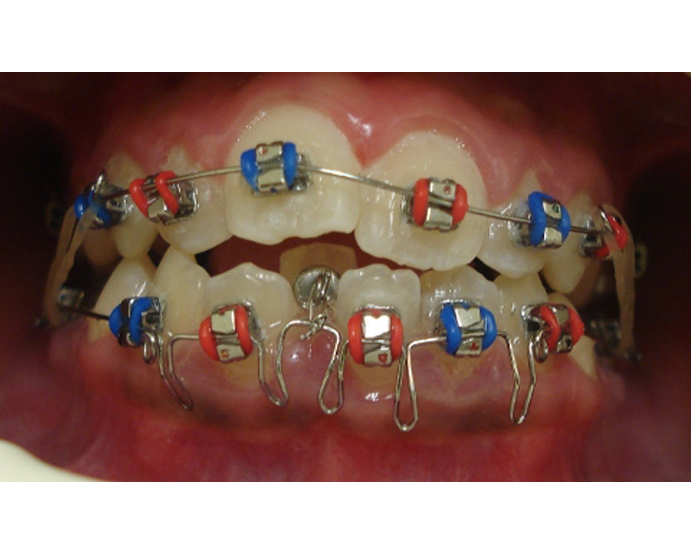 They have great longevity once the patient exercises care and are covered by most dental insurances.